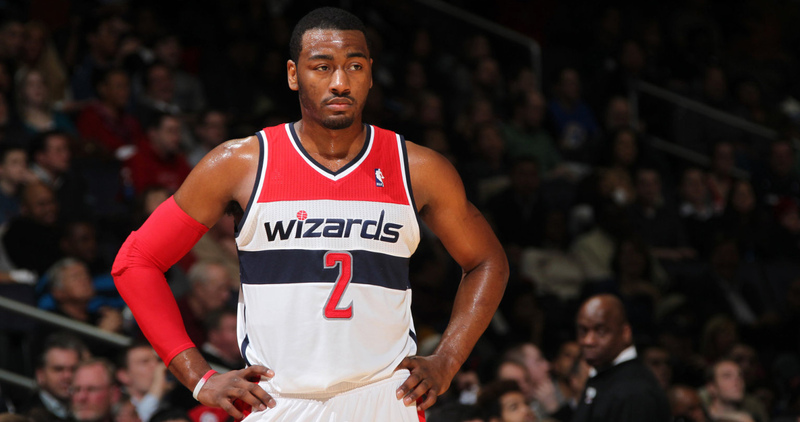 Hear John Wall talk about his recent brand switch, the Top Ten 2000s that he's been playing in and what he's looking forward to seeing this All Star Weekend. 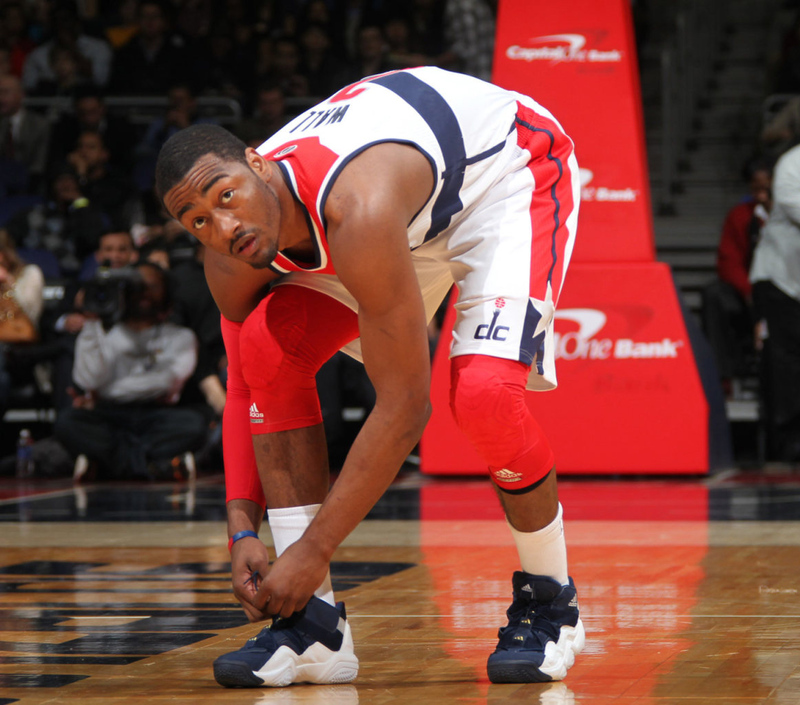 When it was announced just a month that Washington Wizards point guard John Wall would be leaving his signature series at Reebok and immediately joining on with adidas Basketball, it was quite the come up for The Three Stripes. 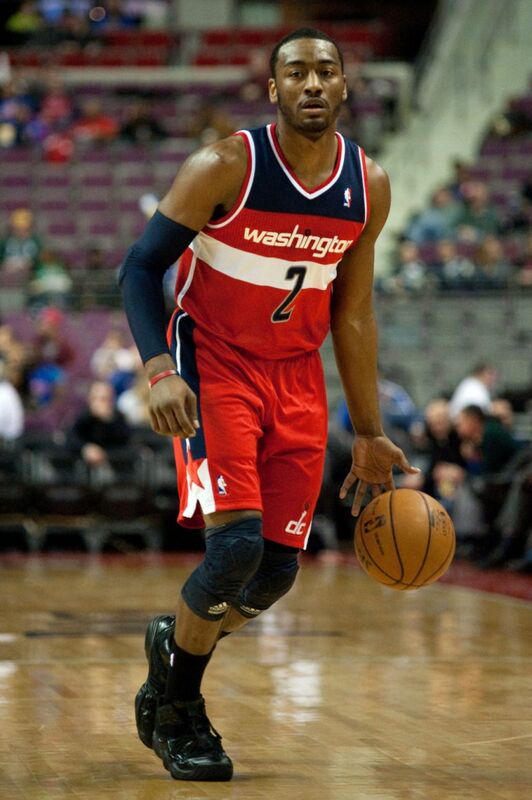 In just a couple years, the brand had quickly built up a roster touting some of the league's top point guards, and the addition of Wall, #1 overall pick in the 2010 draft and former $5 Million signature lead at Reebok, only solidied their stable of NBA talent that much more. Joining the likes of Derrick Rose, Damian Lillard, Jrue Holiday, Mike Conley, Ricky Rubio and several others, Wall is the latest star point guard that hopes to lead the brand's push towards lightweight innovation. 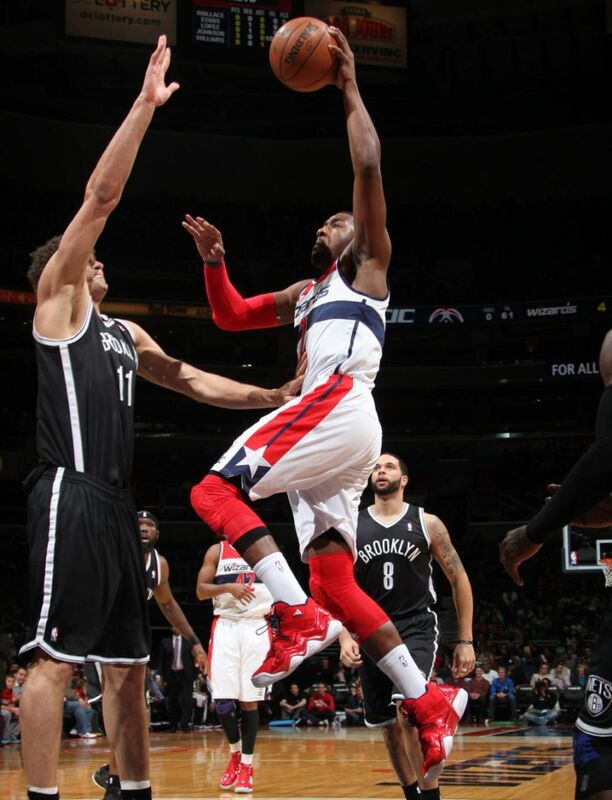 After returning mid-season from an injury, Wall is already showing signs of improved half-court play and has led the Wizards to an 10-8 record -- a bit of a jump from their initial 5-28 start. Sole Collector caught up with John earlier this afternoon in Houston, to talk about his recent brand switch, the Top Ten 2000s that he's been playing in and what he's looking forward to seeing this All Star Weekend. Nick DePaula: It was a big deal when you signed with Reebok coming out of school, but after just three years, you're the newest member of the adidas family. How did the opportunity come about? John Wall: With the way that my team wanted to go marketing wise, in terms of looking forward and building my brand, we felt like the best opportunity for me would be to go team adidas. They've done a great job of welcoming me with open arms, and we're just looking forward to building what we can and growing together. NDP: And growing up, what was your experience with the brand, and what were some of your favorite older models? JW: Well everybody likes the Crazy 8s that Kobe wore, and for me, I will wear all kinds of stuff, but I do really like the Crazy 8. NDP: Once you started talking to Lawrence [Norman, adidas Basketball VP] and some of the guys on the product team, what were some of the things that you told them you were looking for in your shoes? JW: We're still just in the process of figuring out everything and getting more familiar with eachother, and I think my team is going to do a great job of meeting with everyone and see what we want to do going forward. NDP: I saw that you've been wearing the Top Ten 2000 in all red and navy / white. Are there certain colors or materials that you like to wear on court? JW: I just really like the way that the Top Ten 2000 feels. Even though it's an old shoe, it's a great shoe to me. I feel like when I'm at home, I like wearing the all red ones, and when I'm on the road I'll go with the navy and white. I just started wearing the triple black too. NDP: You're probably just getting familiar with the Originals line, but what are some of your favorites that you've seen from that stuff so far? Are you into the Jeremy Scott stuff, or are you more into the classic Shell Toe type look? JW: Well, the Shell Toes are comfortable and they're something you can throw on and just go to the gym in. I like a lot of their stuff, and I like the Jeremy Scotts a lot. I'm somebody that likes to have my own style, and I call it “coolin'” when I'm doing what I do. I make it work. NDP: While you're here for All Star Weekend, what events are you looking forward to? JW: Well it's tough not doing anything or playing, because I got used to doing it my first two years, but it's great to be here for team adidas and I'm excited to be here to support my teammate Bradley Beal. I'm hoping he can win with Team Chuck since we won last year. It's going to be great to see Eric Bledsoe, my brother, who's in the dunk contest, and also Paul George and Kyrie, guys that are making the All Star Game for the first time. Those are guys that I grew up playing against and it's great to see them doing well. NDP: Growing up, was there any past dunk contest moment that really stood out for you? JW: My favorite was Vince Carter. That was amazing. I feel like this is going to be a legendary one though. You've got guys like Terrence Ross and James White. I think he's going to do everything from the free throw line. NDP: That's what I think too. He's got five dunks from there. JW: Man! Nobody can do between-the-legs or a windmill from the free throw line, so that should be crazy. Zac Dubasik: Is that your pick then? JW: I'm picking Eric Bledsoe, cause that's my homeboy and he's 6'1”, so no one thinks he's going to have a chance. ZD: Last year, I think everyone was kind of disappointed in the dunk contest, but you had some good dunks in the Rising Stars game. JW: Everyone keeps asking me to get in. [laughs] You know what though, I'm mad now to know how the dunk contest went last year. I would've won with all the dunks I could do. [laughs] I missed out on my time. ZD: The dunk I really want to know about though, is that lob that you threw yourself that Greg Monroe stole at the end. JW: Oh man. [laughs] He messed it up. Then, I got hung later in the game too cause he messed with my rhythm. NDP: What were you going to do on that one? JW: Just a double-pump all the way down, but he stole it. [laughs] Hating on my shine out there!